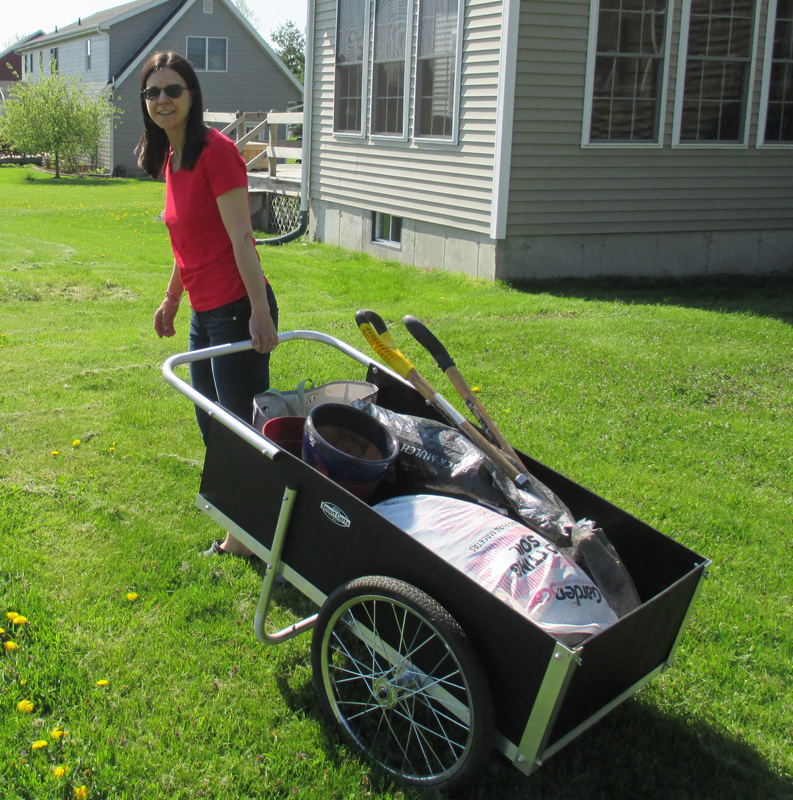 The Last Utility Cart You'll Ever Buy. Guaranteed! Premium Quality Gardening Products Made in the USA.